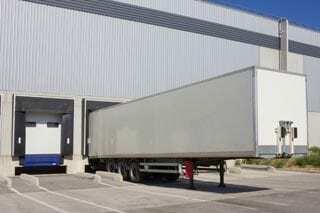 If you own a business that could benefit from some extra storage space, we have the solution to your storage needs. Whether your business has high seasonal demands, business peaks, or regular needs for extra storage, we have the storage solution you need. Check out our inventory of storage trailers, shipping containers, and portable offices available for purchase. We have a huge selection for you to choose from available in all types and sizes, designed to meet a variety of different storage needs. If you aren’t sure which of our products will be the right fit for you, talk to our sales department and we can make our professional recommendation. We understand this is a big investment, and that’s why we want to find the best storage solution for your needs. Call (252) 393-6777 or 1-800-473-6777 today for a free quote or more information on our storage options! We would be happy to answer any of your questions. 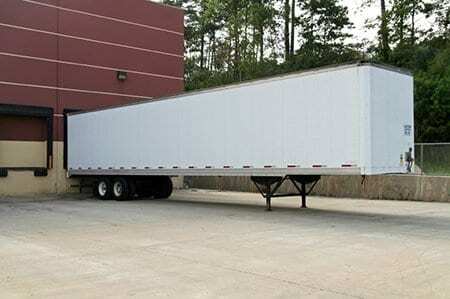 All of our trailers are 8 ft. high and 8 ft. wide and are made with heavy duty steel or aluminum. They are designed with wind and watertight construction in mind. A storage trailer from Bray Trailers may be just what you looking for. They are perfect for seasonal inventory, office furniture, recreational equipment, construction site tools and materials, and agricultural supplies. Let Bray Trailers find the right storage trailer for you. Please give us some information about what you are looking for, and we’ll get started now! Call us at (252) 393-6777, or 1-800-473-6777 or fill out the quote form below. Jacksonville NC or New Bern NC, you have come to the right place. 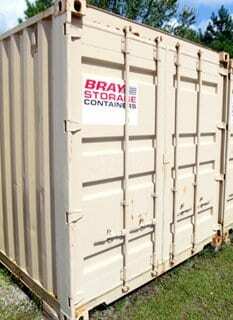 Bray Trailers specializes in providing storage containers and much more. 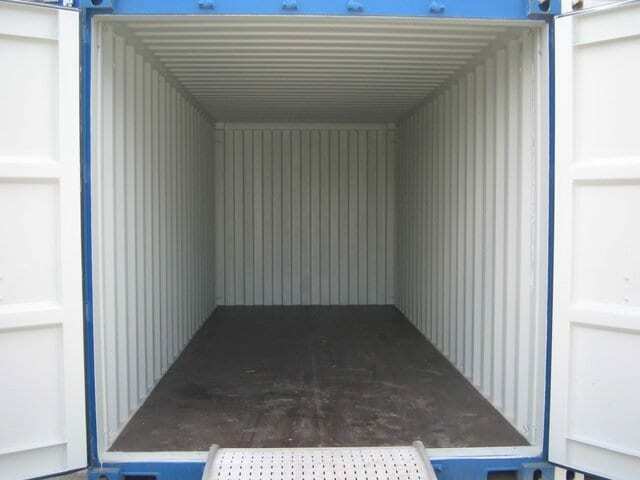 We can provide you with all of the details you need to know to successfully fill your storage container. This can be an overwhelming process and our goal is to make everything run as smoothly as possible. We will find the best way to organize all of your belongings in the most efficient way possible. Bray Trailers is here to save you not only time, but to save you money on high-quality shipping containers in Jacksonville, NC and Wilmington, NC. Bray Trailers shipping container sales staff offers 20 ft. and 40 ft. shipping containers for sale. Our shipping containers are the perfect solution to long-term safe, secure, on-site storage. At Bray Trailers, we have provided our customers with a variety of shipping containers to satisfy their specific storage requirements since 1985. 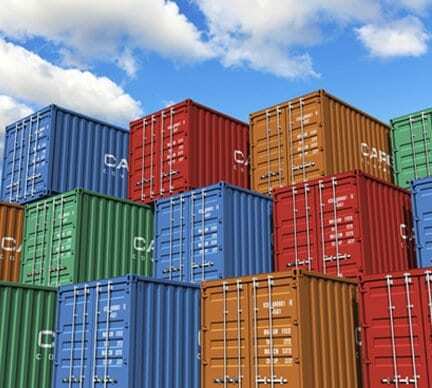 Our shipping containers are a practical, low-cost storage solution. Let Bray Trailers find the right storage container for you. Please give us some information about what you are looking for, and we’ll get started now! Call us at (252) 393-6777 or 1-800-473-6777 to learn about our availability, or fill out the quote form below. Mobile office trailers offer a convenient way to immediately get clean, usable workspace in the shortest possible time. If you don’t have a permanent structure, you can give us a call. We have mobile office trailers for sale that can be delivered to your worksite, business or just about anywhere. Since mobile office trailers generally fill a temporary need, we often rent them, but we also offer mobile office trailers for sale in Jacksonville, NC or to our customers in Wilmington, NC and surrounding areas. Some of our modular office buyers are looking for a large open space, and others need a functional office with partitioned office spaces. Regardless of your needs, all of our trailers come with heat and A/C. Mobile Offices Can Serve Many Purposes & be helpful alongside storage containers! Mobile offices can be used for many purposes. They’re available in 20 ft. lengths, but we can customize them to your particular needs. Mobile offices can be made to most custom sizes. Mobile offices provide instant onsite management without the expense of building a temporary structure. Our portable offices can be built to order for your needs. Let Bray Trailers find the right mobile office trailer for you. Please give us some information about what you are looking for so we can get started! Call us at (252) 393-6777 or 1-800-473-6777 or fill out the quote form below.